Sephra Europe, the innovative, fun foods company, has nearly doubled in size in the last two years, having grown 37 percent in the last financial year. Turnover has grown by £1million to £3.52 million in 2016, in part contributed to by regional growth as well as the development of new products. Growth in the Middle East was up 196 per cent, with a pledge to double the business in the region in the year ahead; whilst in Belgium, Sephra Europe has grown sales by 82 per cent. 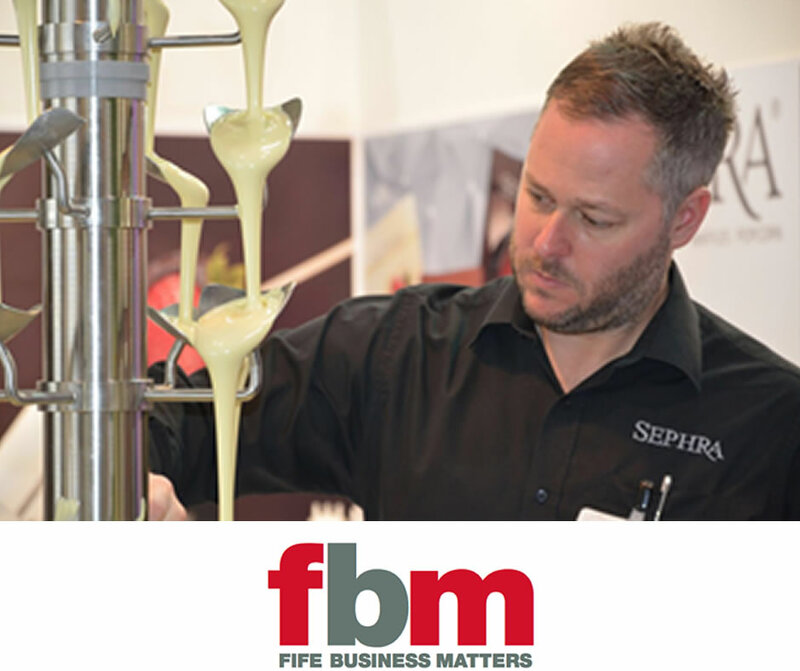 Alongside excellent customer service, Sephra Europe puts its success down to its ability to respond to customer needs through innovation. Its theatrical popcorn cabinet is making inroads in the leisure industry, and this year, Sephra will revamp its donut maker to make it more competitive. “Last year was a superb trading period, during which time, we achieved significant growth. We’ve worked hard; we’ve worked clever; we’ve been innovative; and we’ve revamped our brand.